We hold monthly events to provide business information and networking opportunities for female business owners in Phnom Penh. These include information sessions and short workshops on business compliance (tax, legal, etc. ), marketing, social media and more, with industry experts as guest speakers for each event. Our largest annual event is the SHE Conference, which celebrates women as entrepreneurs, role models and leaders in Cambodia. 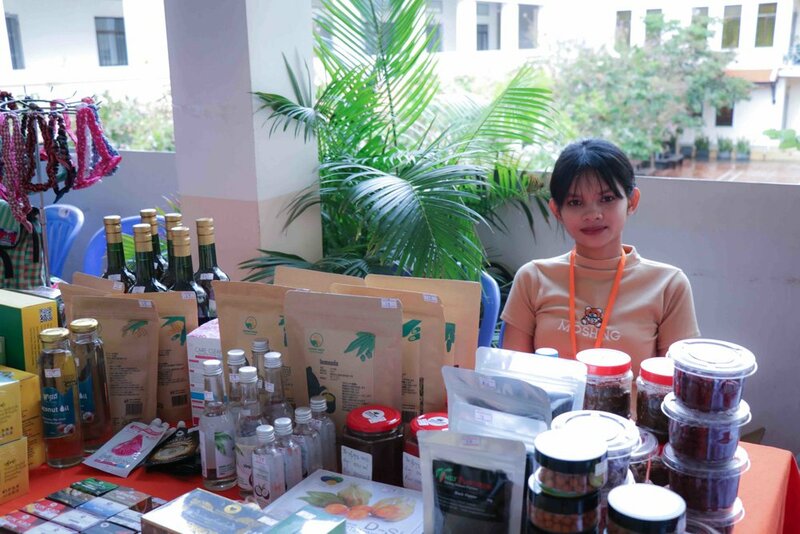 The 2018 SHE Conference was a huge success, with more than 270 attendees (most of them Cambodian women), 100% of speakers, panelists and pitchers being Cambodian women, and a Marketplace of women-owned businesses.